Some of the topmost and best class skiing and snowboarding resorts can be found in the western United States. There are a number of resorts in the United States which are famous simply for this kind of exceptional slopes. While ski resorts can be found all over the world there are a few which can be specifically found in these particular areas of the United States. Each of these places has their own ski related tourism facilities and opportunities. 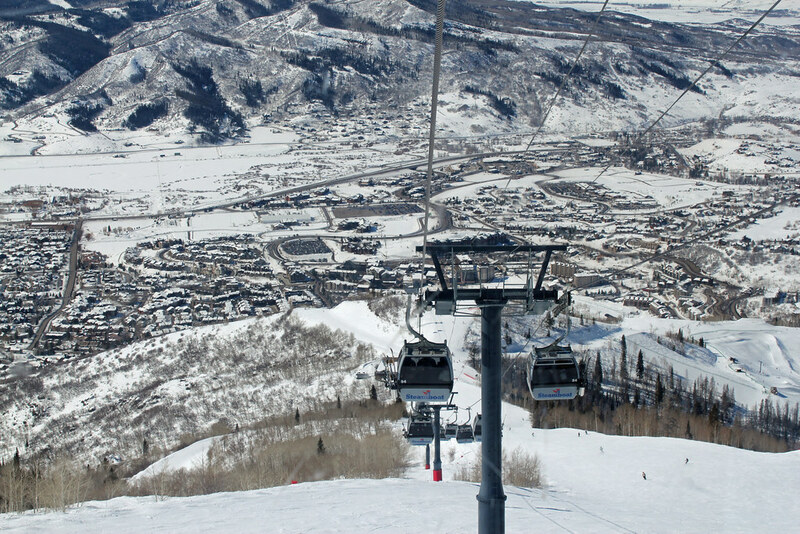 Park City –Park city is well known for snowboarding and skiing. This place attracts a huge amount of tourists during the winter. The best time to visit park city is during the months of December to March. If you love the winter season and you really want to enjoy then this is the best time for skiing. However, ski season generally runs from mid of November through April but that does depend on the weather and the rate of snowfall in the region. The best way to get around Park city is on foot or by public transport or if you can hire a vehicle. Breckenridge–This place is well known for its charm since the Victorian era. The down to earth environment and the friendly nature is something to look for in the region. In fact, one can take a quick drive to the nearby locations of Colorado, Denver, and other nearby places. The best time to visit this region is November through April. During this time the slopes are ready and are perfect for skiers and snowboarders. The perfect way to get around this place would be by walking and driving. common things for tourists to do in this place include skiing, fishing, and camping. The winter is the perfect time when one can snowboard or ski in the mountains. The best time to visit this place is between June and August and between December to March. Aspen-Aspen is one of the best places that you can consider visiting in winter. This great place offers some scenic mountains to view while also enjoying nature. 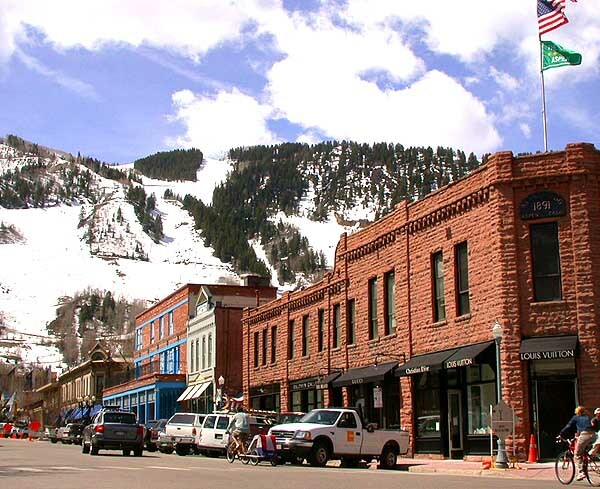 While the main attraction here is the ski resorts but there is a lot more to try out in Aspen, especially winter sports. With the shopping destinations and the museums along with galleries and festivals to enjoy this can be the best way to spend your vacation. Lake Tahoe –Lake Tahoe is one of the most favorite vacation spots for more than 3 million people. This lake is considered to be one of the most beautiful water bodies in the entire United States. The surrounding place also offers a number of activities such as hiking and skiing. The best time to visit this place is from March to May although we can find people visiting here all over the year. These are some of the best skiing spots in entire United States. Tourists might visit USA throughout the year for a number of reasons. But skiing can be one fun and interesting thing to try out specifically during the winter. Cities and Historical Places to visit in the U.S.